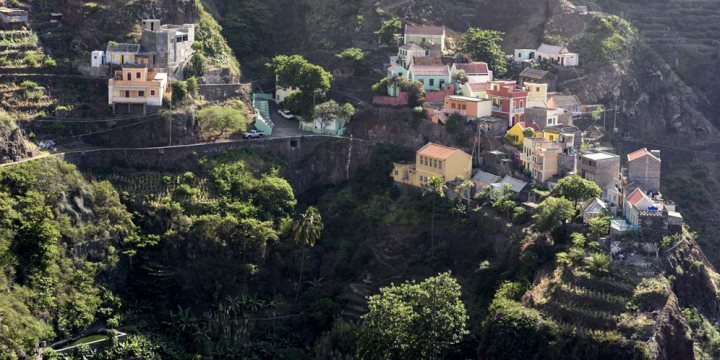 An island where towering green peaks and fertile craters meet cliff-hanging towns, Santo Antão offers a new adventure at every twist and turn. 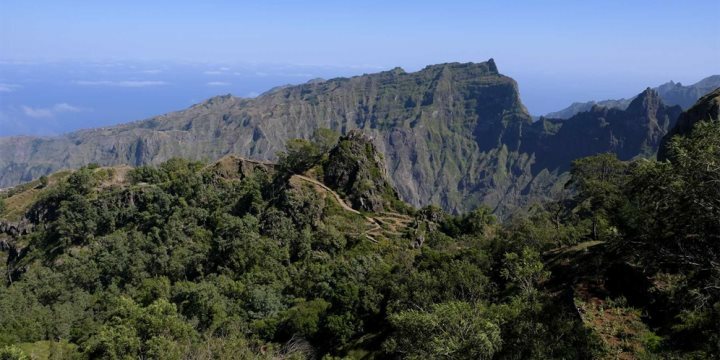 An island that seems worlds away from the golden sands of Sal or Boa Vista, Santo Antão offers holiday-makers the opportunity to embark on hiking and sightseeing explorations, in a place relatively untouched by tourism. Imagine breathtaking panoramas and deep ribeiras set against a bright blue sky – welcome to Santo Antão. For those who prefer the less energetic option, you can still appreciate the stunning views with spectacular drives along coastal roads which provide access to the ravines and gorges that nurture the most impressive lush vegetation. Landscapes quickly change from being bare and arid to mountains which, as the road meanders exposes breathtaking views of verdant valleys at every turn with villages appearing either deep below or high into the distance. Find out more about Santo Antão on our blog. Santo Antão is easily accessible from São Vicente, via a one-hour ferry crossing from Mindelo to Porto Novo. Santo Antão is best experienced as part of a multi-centre island hopping holiday.